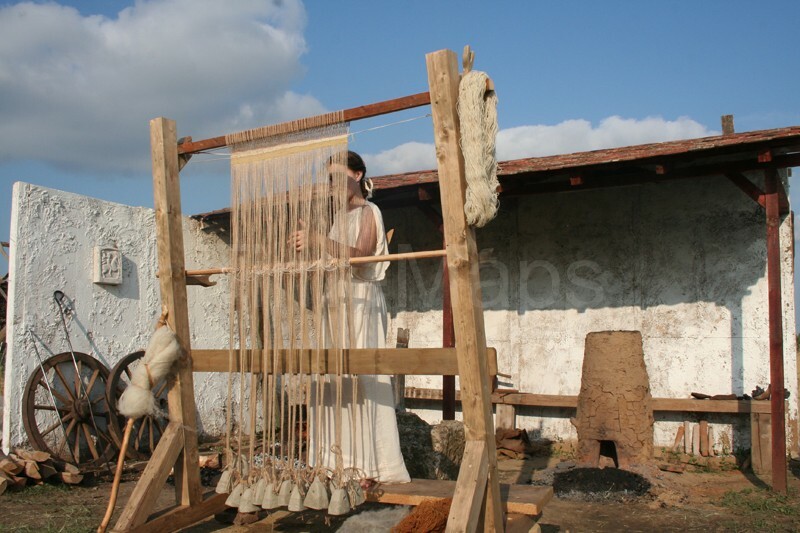 The experiments conducted in 2012 in Vadastra village tried to bring new data on prehistoric and Roman technologies. 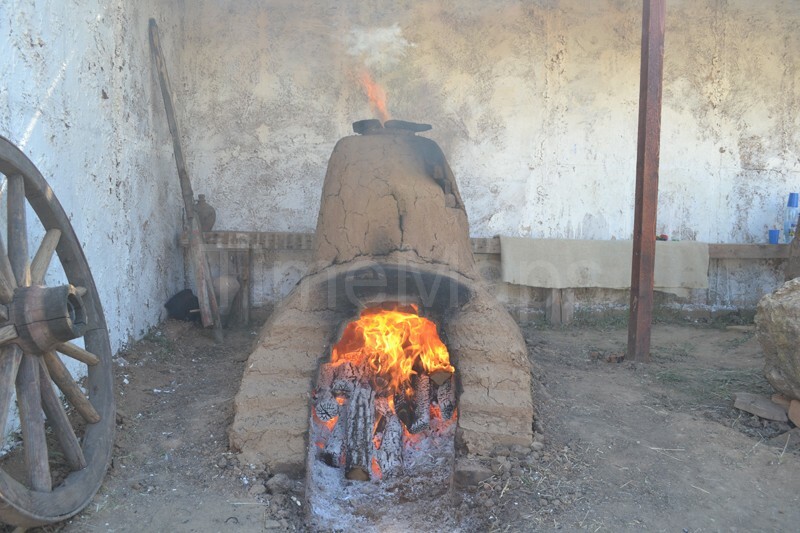 - as well as ceramic vases burned in the replica of a Roman kiln. 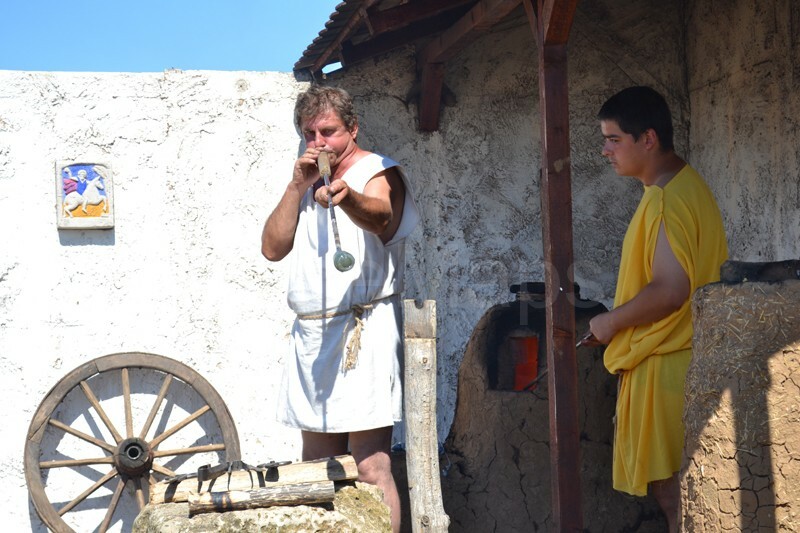 All the experiments try to present an accurate image of the ancient technologies carried out in their cultural context. 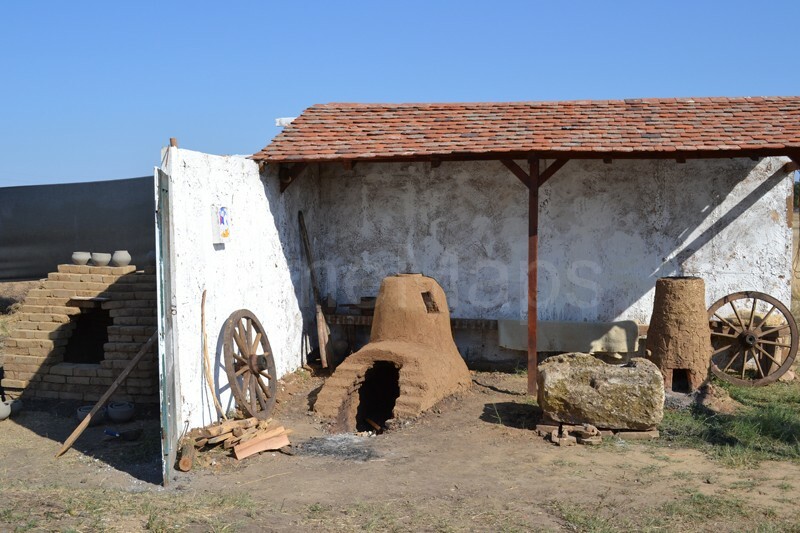 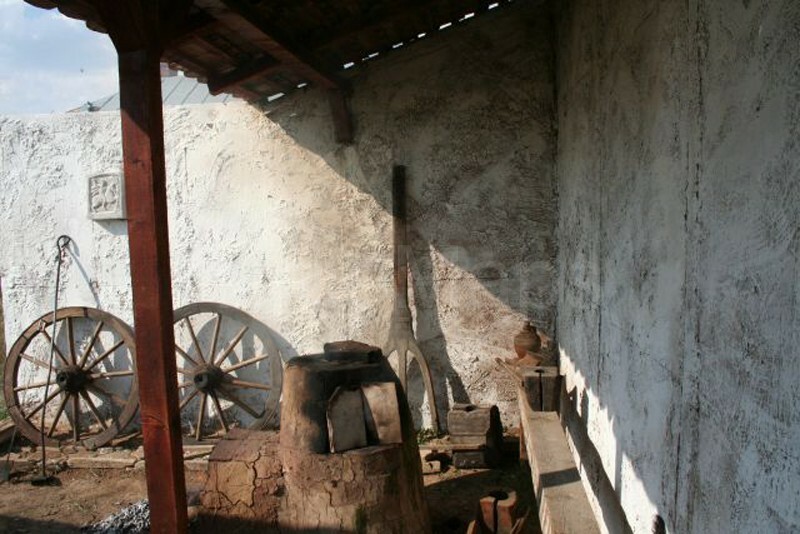 During May, June, and August 2012, a fragment of the workshop of a Roman villa rustica was built (architectural project – Andreea Hasnas, stage design – Dragos Gheorghiu, house construction – Marius Stroe and Catalin Oancea, costume design – Alexandra Rusu), containing a kiln for glass blowing (project – Dan Popovici, building – Ion Dimcea and Gabriel Osan), a kiln for ceramic vases (project – Ion Cojocariu, making – Ion Dimcea and Gabriel Osan), a furnace for iron smelting (project and making – Catalin Oancea and Marius Stroe), and a horizontal and a vertical loom (project – Alexandra Rusu, making – Ion Dimcea). 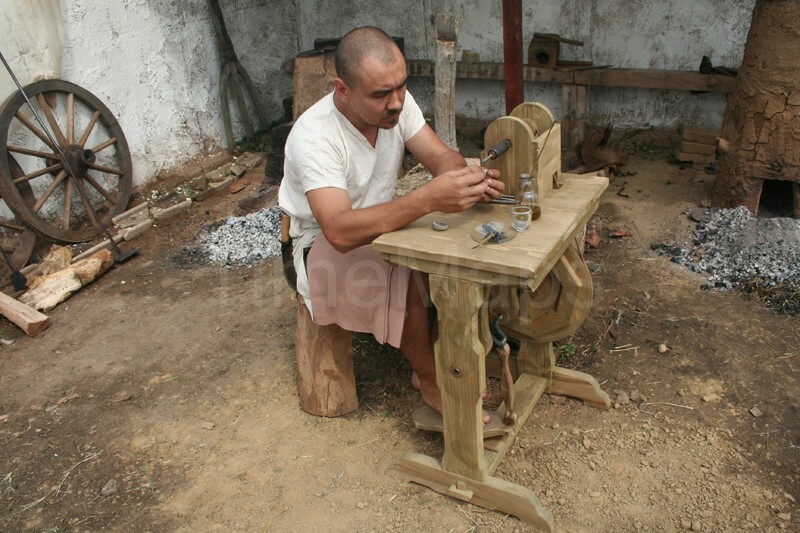 A Roman mechanism for gem polishing and engraving was also made (project – Dan Popovici, making – Ion Dimcea). 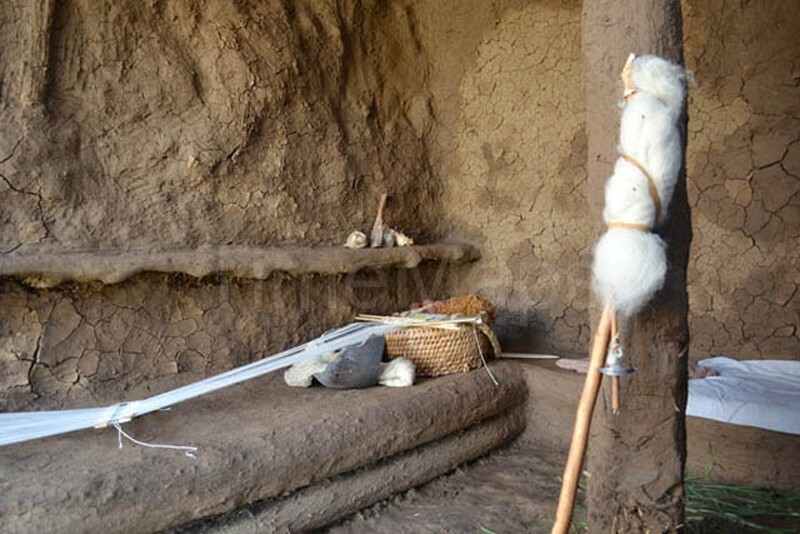 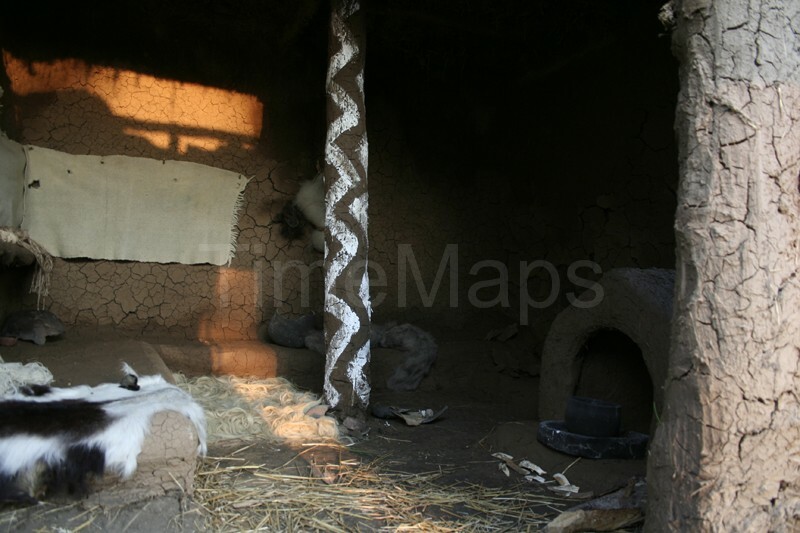 The replica of a Chalcolithic wattle-and-daub house built previously (project – Dragos Gheorghiu) was restored (by Costel Chitea and Razvan Clondir) and furnished with textiles (made by Alexandra Rusu) and a horizontal loom (made by Alexandra Rusu). 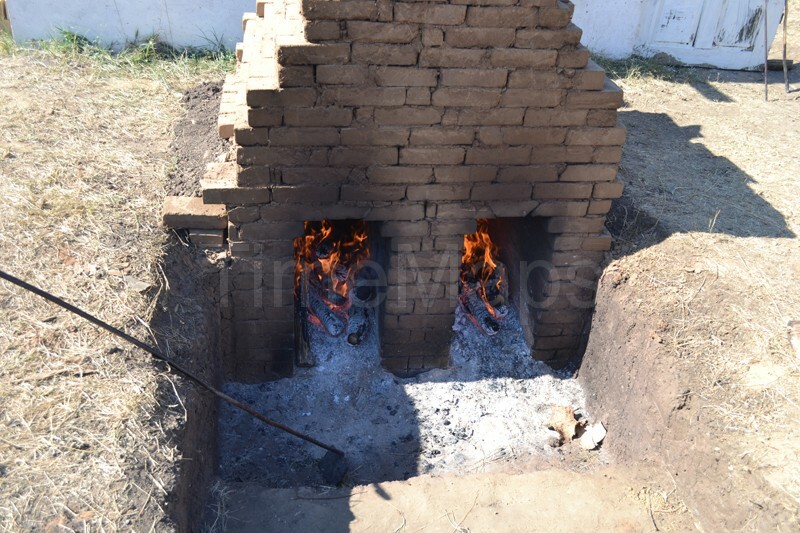 These experiments were recorded as video films and digital photographs forming a data base used for research and educational purposes. 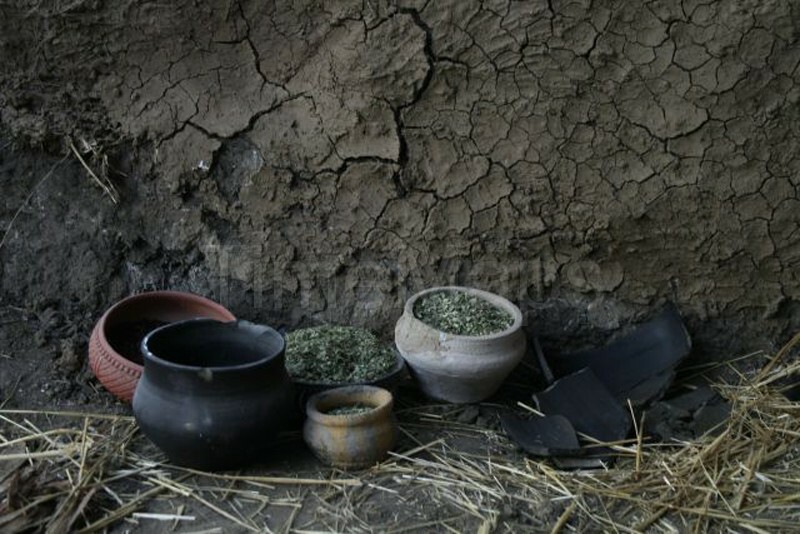 A series of films try to recreate the atmosphere of the ancient contexts for obtaining an efficient immersive environment.